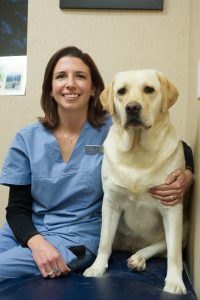 Labralayne is an established kennel located in Calgary, Alberta owned by Alayne Madill, RAHT, VTS (Anesthesia). I've owned and loved Labradors since 1989. This breed's loving personality and willingness to please has earned my respect for life. Our goal at Labralayne is to provide loving lab enthusiasts with top quality, English style, versatile dogs that are ready to fill their life with enjoyment. All our dogs are bred for correct conformation and traditional English Labrador traits (head-coat-tail) gentle nature, social disposition and good health.